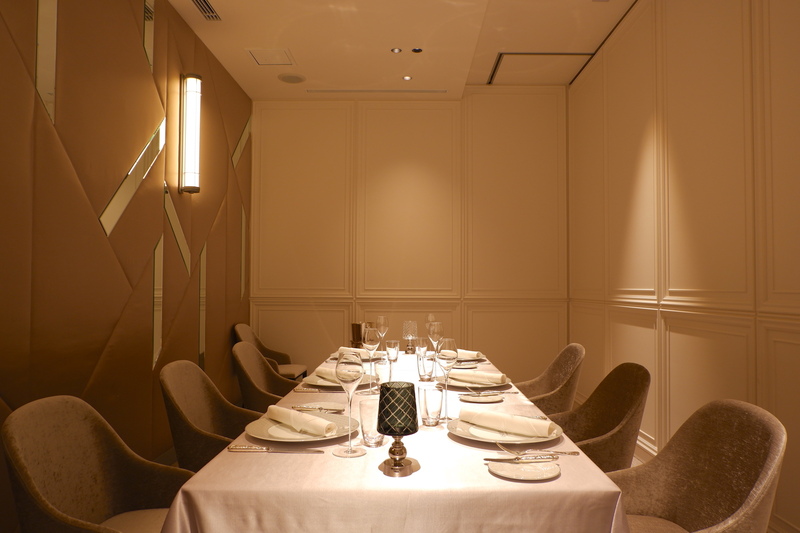 ASAHINA Gastronome offers a private dining space suitable for parties of two to ten seated guests. 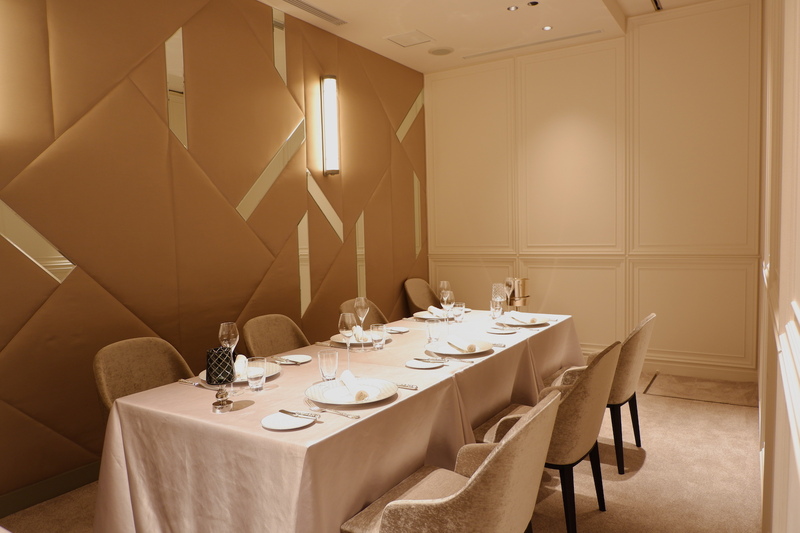 We will help you celebrate your event or special occasion to accommodate your guests. 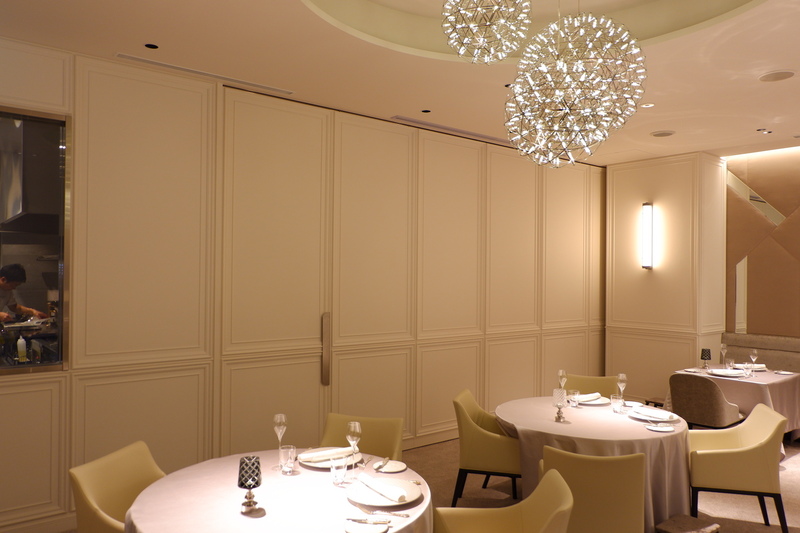 Children the age of six or older are welcomed in the private dining space. 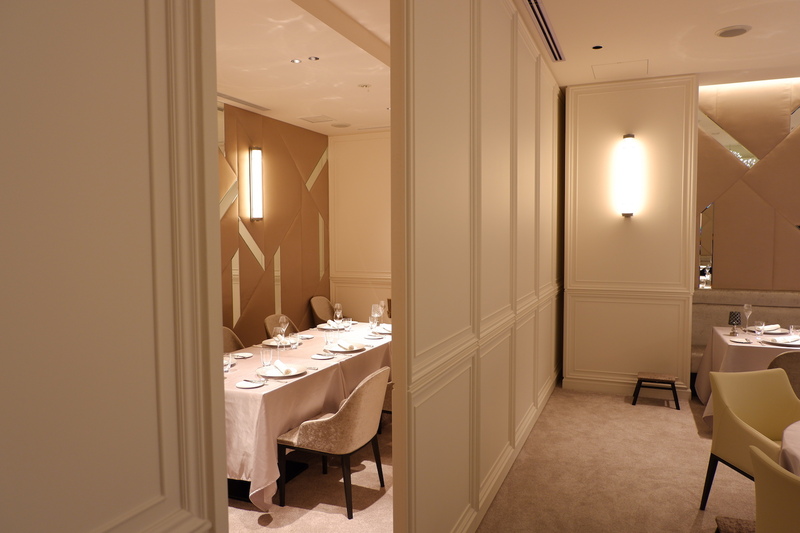 and private dining room fee of 10,000 yen.